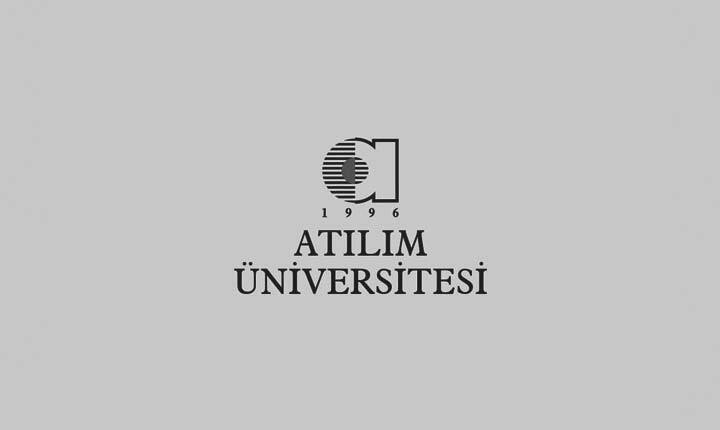 Department of International Relations is one of the oldest institutions of Atılım University. We adhere closely to our University’s main principles: we endeavour to train and educate our students to ensure that they all become very efficient and capable individuals in their fields of study as well as in their professional life following their graduation. It is also our endeavour to make sure that our students acquire and develop a high degree of social responsibility. Our academics, who have obtained their training and education from respected national and international universities, do their best to produce up-to-date-knowledge for the use of our students. Our Department has grown steadily since its establishment in the academic year of 1997 and 1998 both in terms of the numbers of graduate programs as well as the student intake. I am proud of saying that we now have three fully-fledged graduate studies offering programmes in English, Turkish or both. Currently, we have International Relations MA Programme in both Turkish and English and European Union MA Programme in Turkish. In order to ensure that our students get the best education and training, and that they are better prepared for life after graduation, we run several tracks of seminars and conferences. Our Diplomacy O’clock programme by which we invite resident ambassadors in Ankara and visiting foreign dignitaries has acquired immense recognition and prestige. We cooperate with private firms through our Career Planning Office as well as İŞKUR’s Office so that our students get real life experience in business world. For instance, we provide our students with every opportunity to find part-time work, should they so wish, while doing their third and final years here, to be better prepared for work following graduation. For further information about our Department, do get in touch with me and other staff members.